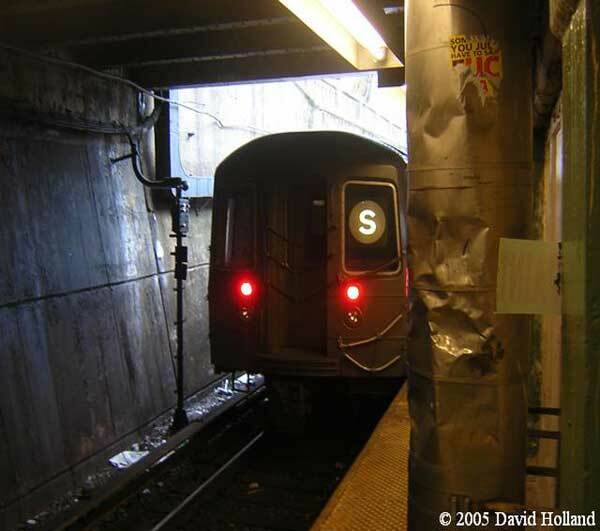 Continuing with the “Rider Report Card” update, the next in line is the Franklin Avenue Shuttle. The shuttle was considered average as it scored a C from the 247 people who bothered to fill out the report card. Lets go straight to the breakdown. I honestly do not have much to say about this report card. I have rarely ridden the Franklin Shuttle & when I did, I had no issues with the trip. The only thing I will say is I am not surprised that both a “Sense of security in stations” & “Sense of security on trains” made the top 5. When I have ridden the shuttle, the cast of characters riding it with me would definitely fit in the “shady” category. When I would be on the B or Q & look at the people waiting, I would think the same thing. This is not to say some decent people don’t ride it but there is no denying the quality of people is questionable at best.